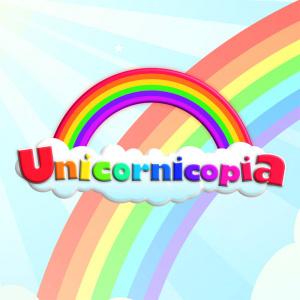 Sorry, no review of Unicornicopia yet. Aimed at a younger audience this endless runner, virtual pet hybrid is simple to play but hard to put down. With a sprinkle of magical minigames, this enchanted title will be sure to keep you smiling!